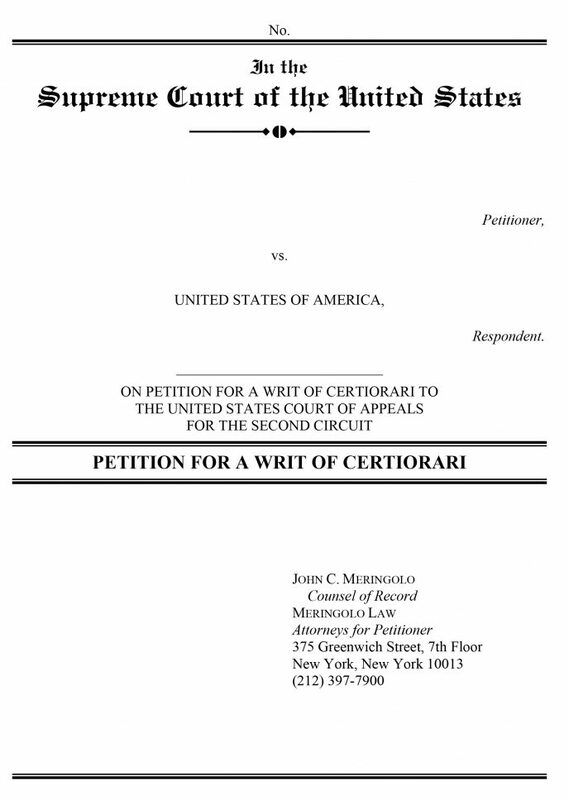 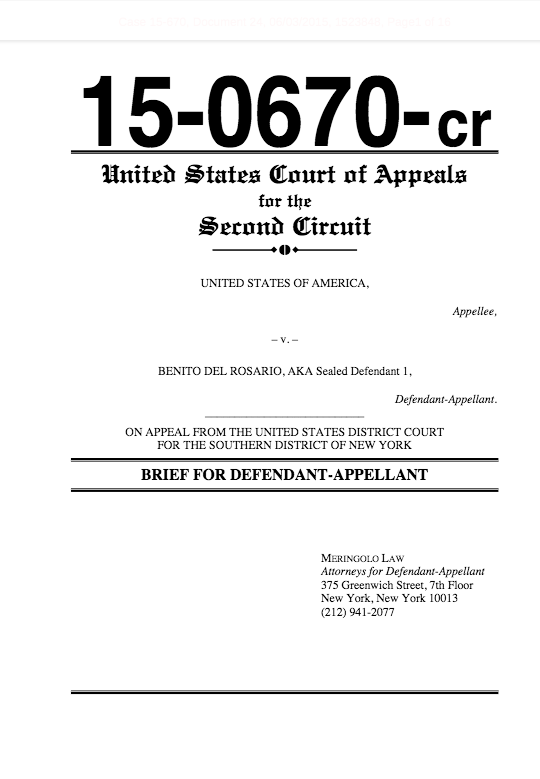 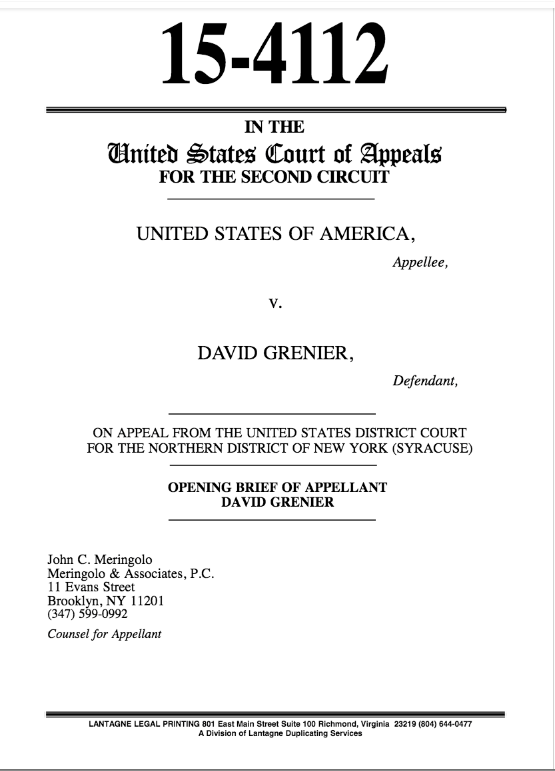 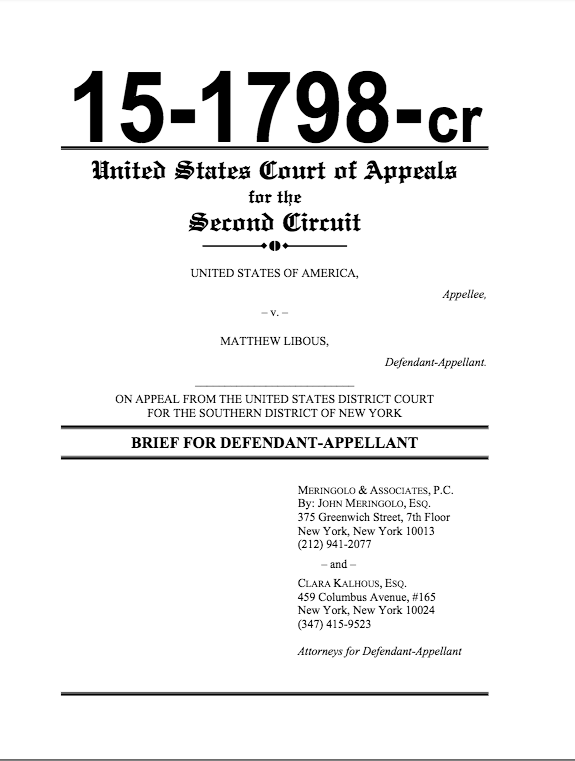 Federal Appeals – Meringolo & Associates P.C. 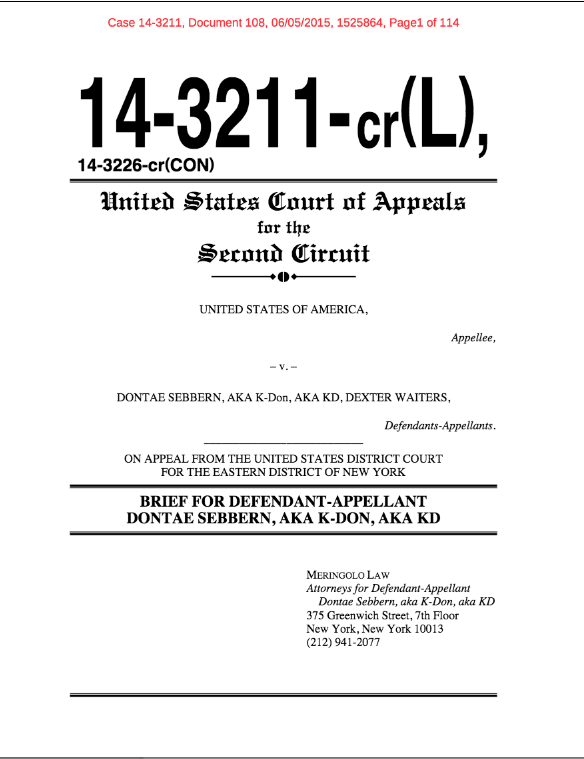 United States v. Khan, 17-3287, 2d Cir. United States v. Altareb, 17-1717, 2d Cir. 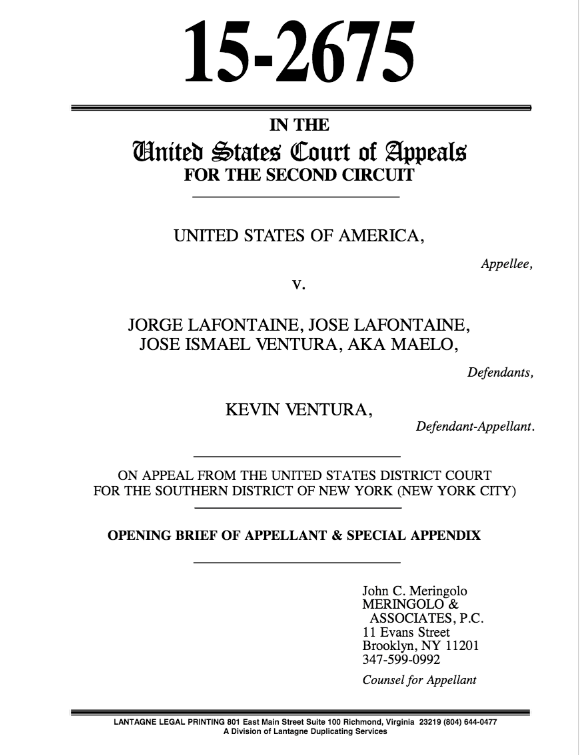 United States v. Ventura, 15-2675, 2d Cir. 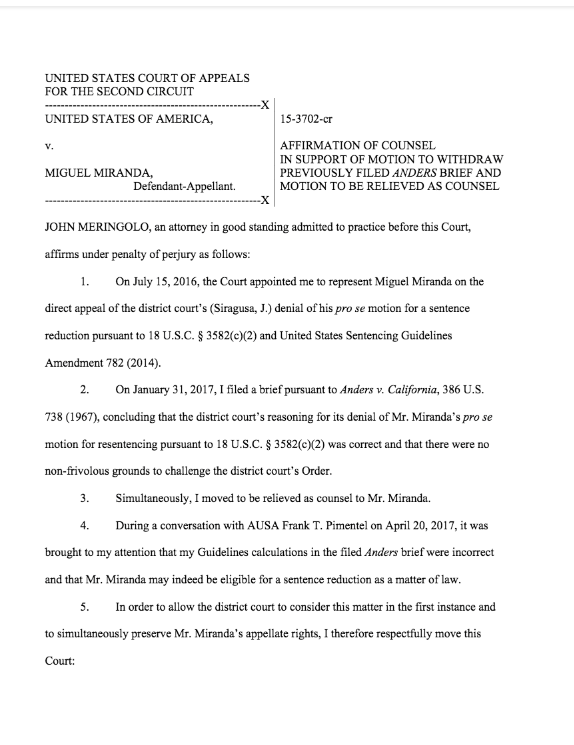 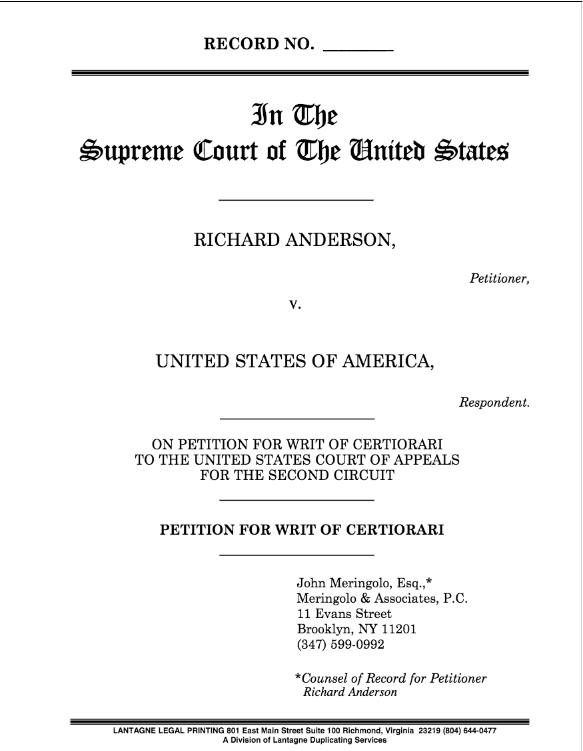 United States v. Miranda, 15-3702, 2d Cir. 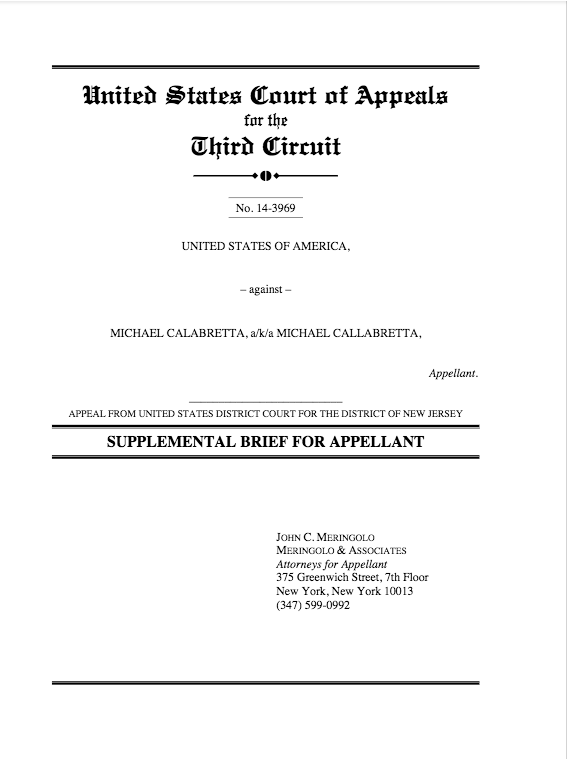 United States v. Calabretta, 14-3969, 3d Cir. 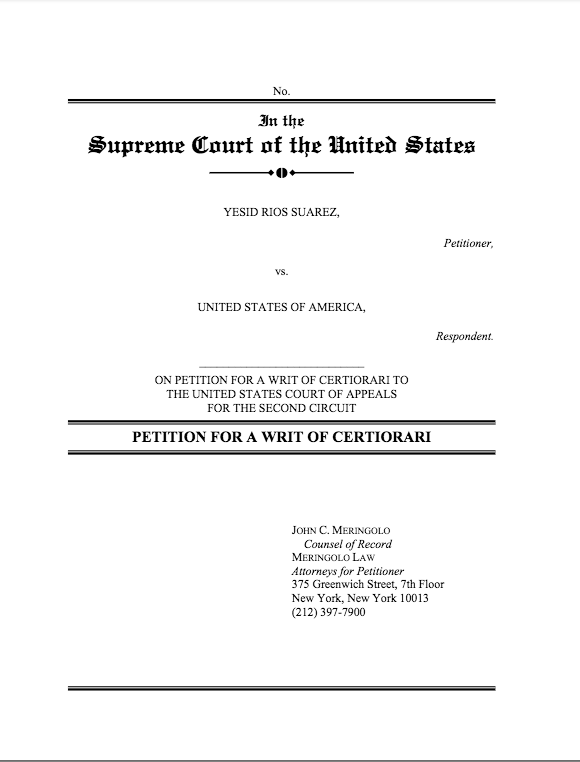 United States v. Del Rosario, 15-670, 2d Cir. 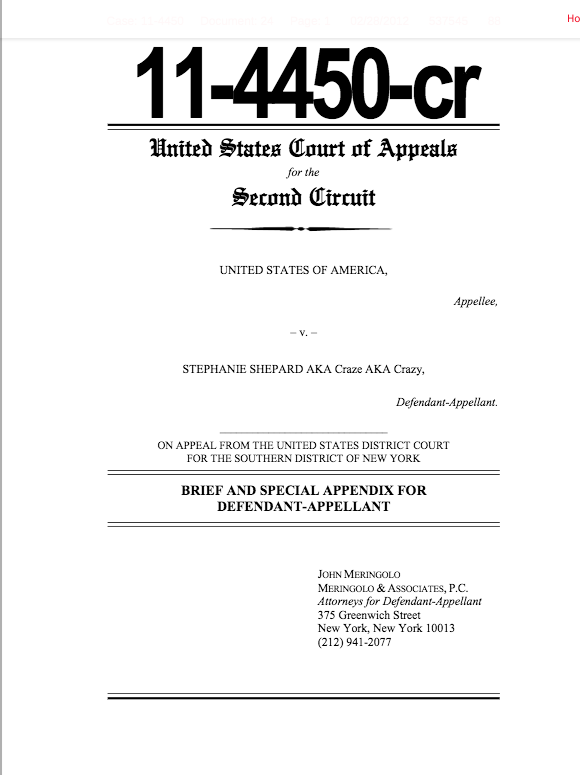 United States v. Shepard, 11-4450, 2d Cir. 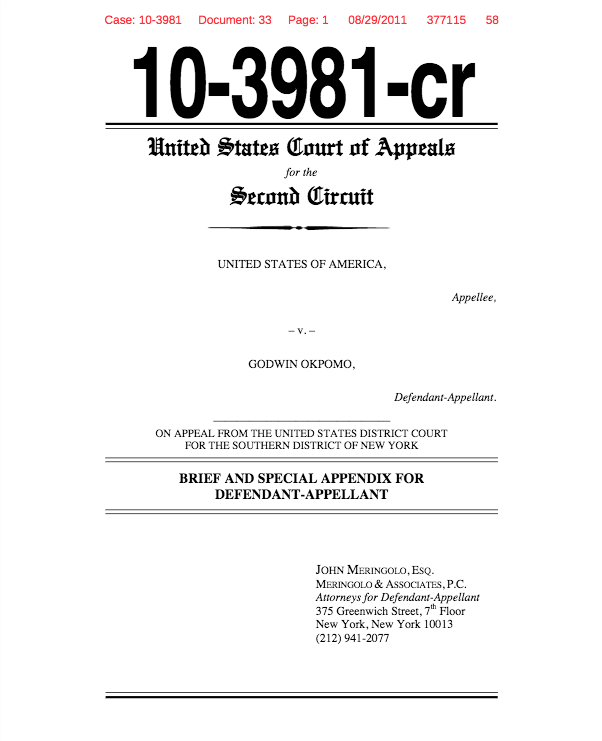 United States v. Okpomo, 10-3981, 2d Cir. 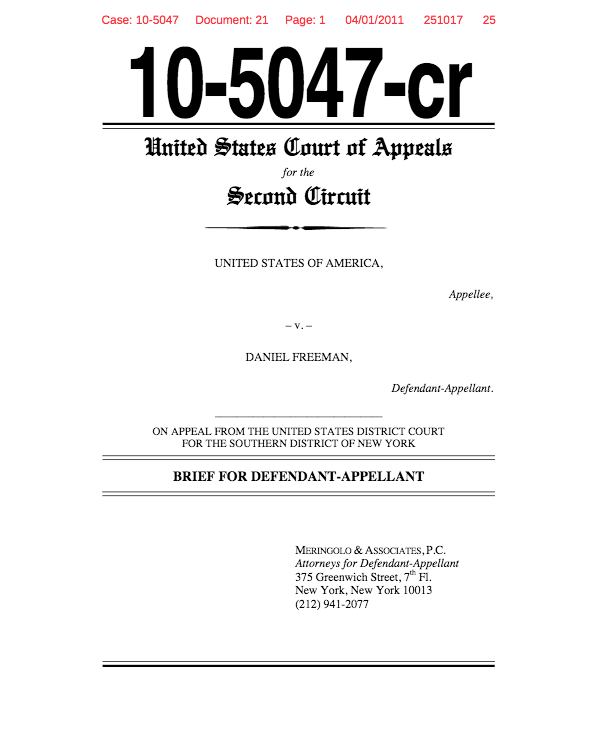 United States v. Freeman, 10-5047, 2d Cir.